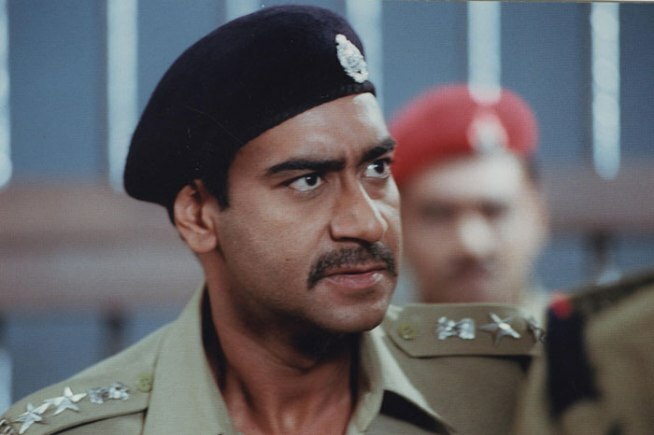 5 roles which only Ajay Devgn could successfully pull off! 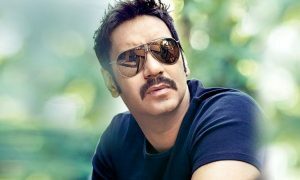 Today marks the 25th anniversary of Ajay Devgn in Bollywood, within his flourishing career of 25 years the actor has played various roles which will be cherished by his fans forever. From playing a rebel in ‘Phool Aur Kaante’ to playing the annoying Gopal in ‘Golmaal’ series there hasn’t been a single role which he was not able to nail. He played the role of an illegitimate child of a Muslim mother and a Hindu Father who fights for his mother’s cremation rights in midst of riots with poignancy and maturity. No other actor except Devgn could have slipped into the skin of the character & played this role with such an ease. 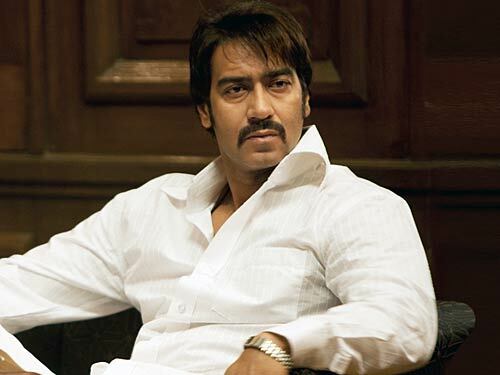 By playing Sultan Mirza, Ajay Devgn proved that being a Don with a golden heart was indeed possible! 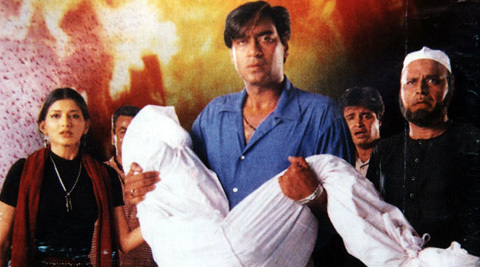 This has to be one of the most memorable roles played by Devgn. His punch line from the film ‘Aata majhi satakli’ will live with the audience forever. ICYMI – You HAVE to watch Chris Martin and A.R.Rahman sing Vande Mataram together! Shah Rukh Khan lost his plot after watching PPAP!